Recommended to change filters every 3 months to maintain efficiency of bad smell neutralization. 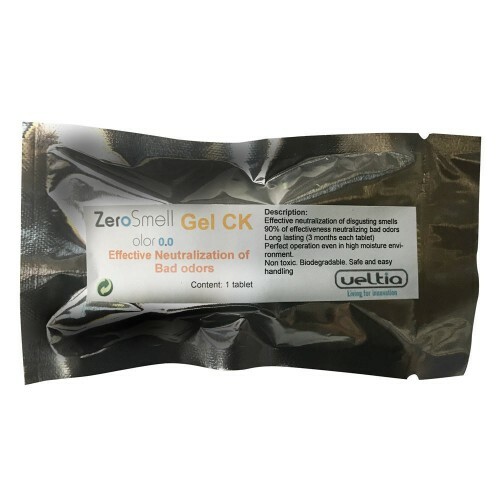 Zero smell is a new technology and is not a perfume, but a gel pad that attacks bad smell molecules. ZeroSmell helps to improve air quality and increases the comfort of the different areas and facilities for visitors. ZeroSmell has two functions. The first one is to remove bad odours and neutralize them. The second one is to leave a gentle fragrance.